The 22nd Annual Tri-Cities Prep Dinner & Auction is coming Saturday, March 9, 2019. 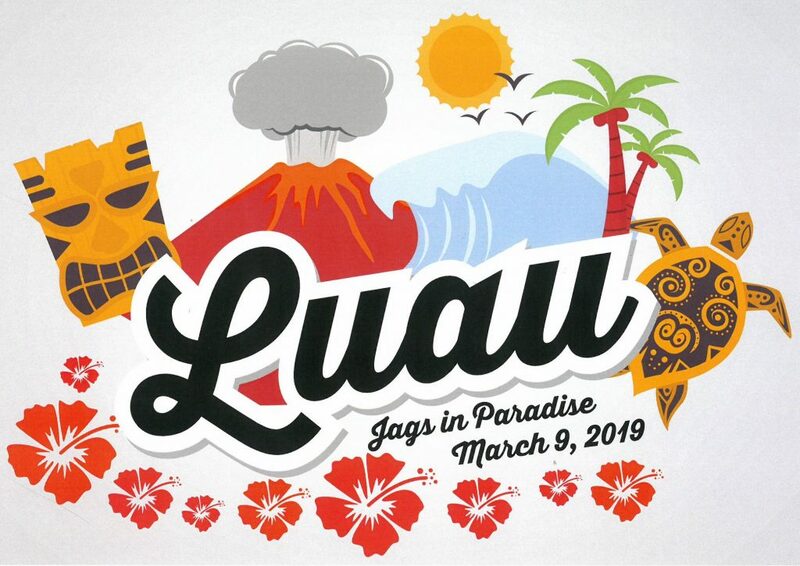 This year’s auction, titled “Jags in Paradise”, is a celebration of all things luau. No need to dress up this year, just find your favorite hawaiian shirt, muumuu, or grass skirt and join the fun as we celebrate in true Hawaiian party fashion. Tickets are only $50 per person, or buy an entire table for $400 and invite up to 8 people, including yourself, and help us raise money for the Tri-Cities Prep Scholarship Fund. Parents, please remember your silent or live auction donations, the due date is fast approaching. Just bring your donated items to the Tri-Cities Prep office. Thank you! If you would like to volunteer, sponsor the event, or purchase an advertisement in our magazine, please email Jan Grygiel at jmgrygiel@icloud.com, or Lisa Jacobs at (509) 546-2465.